UK mountain biking legend, Nigel Page, has been around the traps for a while now. 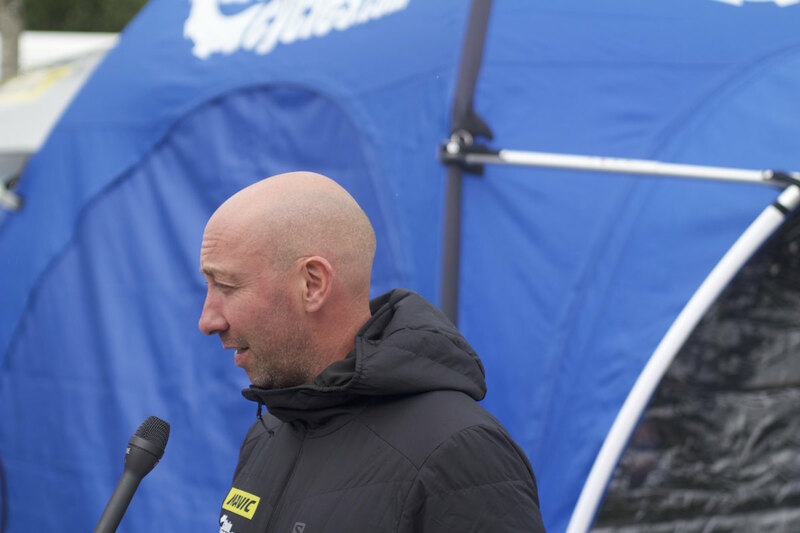 But while he hasn’t raced at the Elite level for some time, he’s remained heavily involved in the sport as Team Manager for the Chain Reaction Cycles / Nukeproof race team, where he manages the likes of Sam Hill, Mike Jones and Elliot Heap. 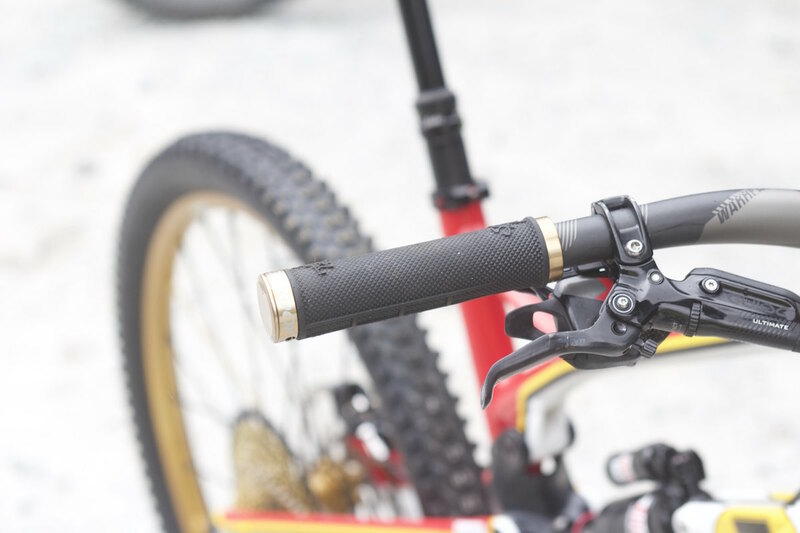 We caught up with Nigel during the first day of the 2017 Fort William World Cup, where we spoke to him about enduro racing, Sam Hill making a cameo back on the World Cup DH scene, and his very special custom Nukeproof Mega 275. 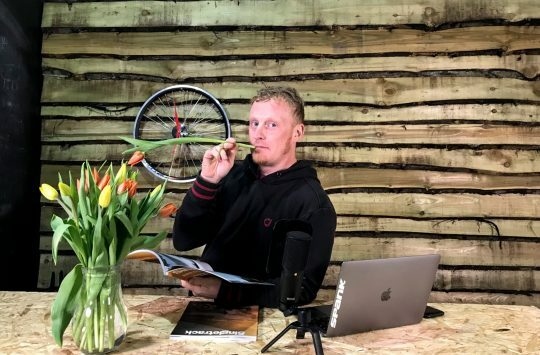 Nigel Page is a legend of the UK mountain bike scene, and we had the chance to chat with him about all things racing during the first day of the Fort William World Cup. 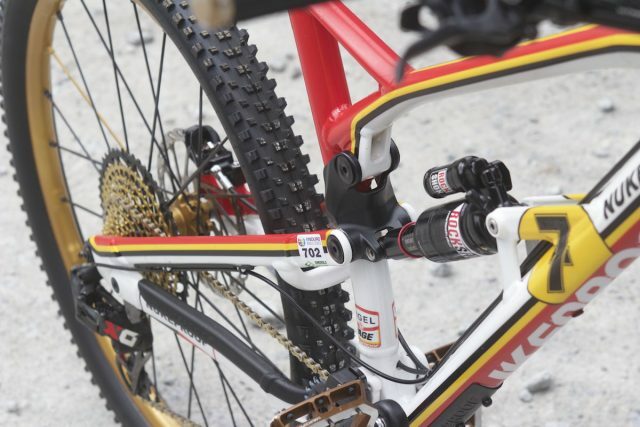 After we finished the interview with Pager, he opened up the back of his van to show us a very special bike. 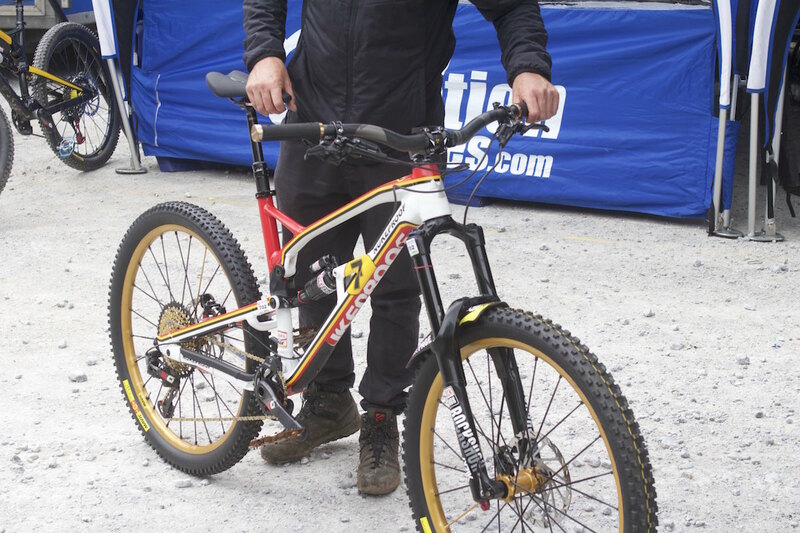 Nigel is still grinning from ear to ear on his new custom Nukeproof Mega 275. 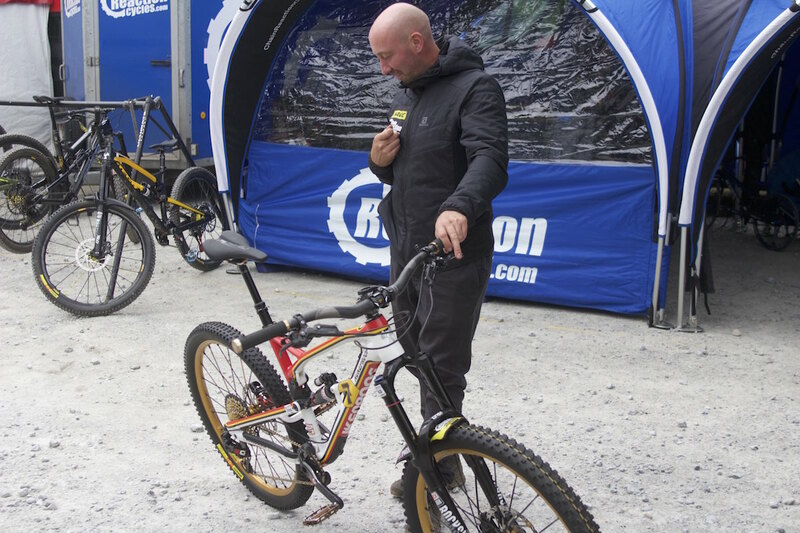 Many will know that Nigel Page isn’t just a Team Manager for CRC/Nukeproof, he’s also a darn competitive racer too. In fact, Pager was handy enough to get a 2nd place in the Masters category during last weekend’s Enduro World Series round in Wicklow, Ireland. That’s pretty darn impressive! The paint job is a tribute to the late Barry Sheene, and boy does it look the bees knees! The bike that he rode at Wicklow was this fully customised Nukeproof Mega 275. Based on the same 160mm travel Mega 275 platform that’s available to public, Pager was surprised by his team when they unveiled the custom-painted bike to him before last week’s EWS race. The paint job was designed as a tribute to the late Barry Sheene; one of the world’s finest motorbike riders, and also an inspiration for a young Nigel Page. 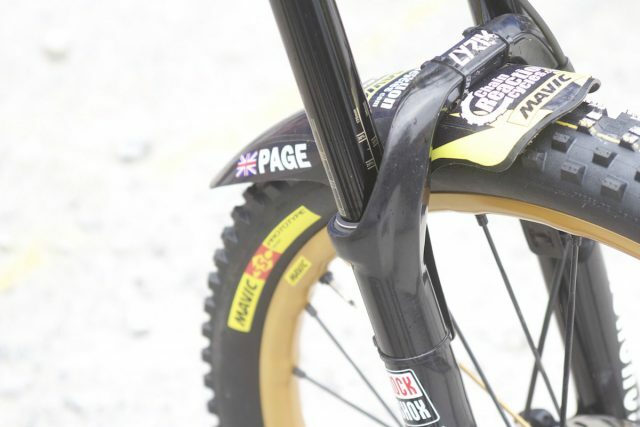 Same alloy frame as the Nukeproof Meaga 275, but with a far, far cooler skin that had a tonne of work put into it. No.7, just like Barry Sheene. Custom gold-painted Mavic Crossmax rims. Trick! 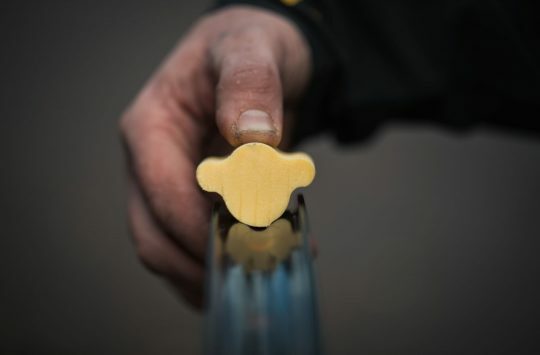 Every detail has been paid attention to bring the custom bike together. 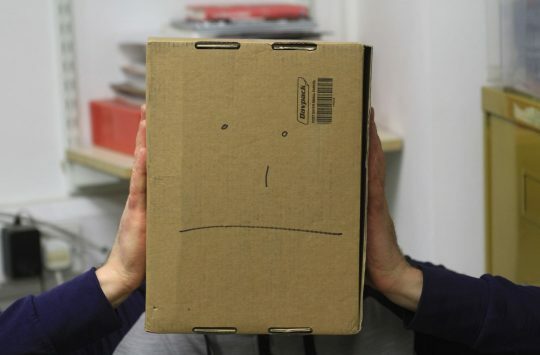 Want to see the full interview with one of the sport’s greatest? 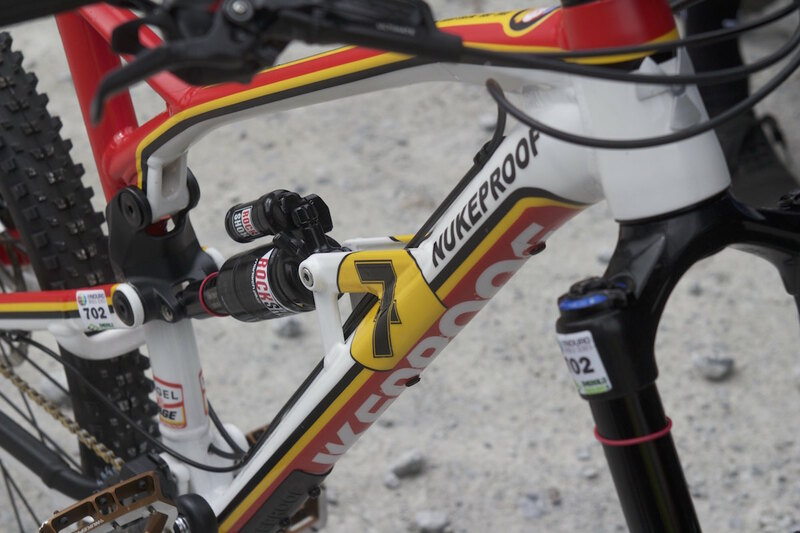 Check out the video below to see how Nigel Page and team CRC/Nukeproof are gearing up for the racing action this weekend at Fort William. What’s Will done to his arm then?